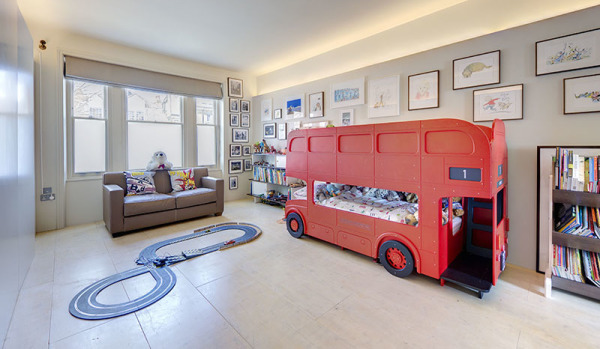 Comedian, best-selling children’s author and Britain's Got Talent judge David Walliams has sold his luxurious three-bedroom, semi-detached home in north London, for a reported £2m profit. 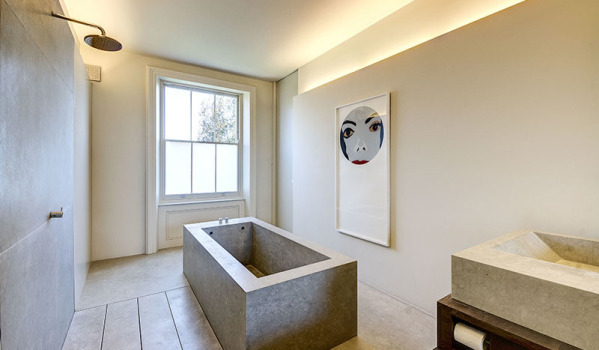 He lived in the property with ex-wife and model Lara Stone and their son, but it has previous celebrity pedigree, as Oasis star Noel Gallagher owned the house in the 90s. At a staggering £5.4m, the asking price in June 2018 for the comedian’s home was no laughing matter. And Walliams is thought to have achieved it, landing him a tidy £2m profit. He bought the house for £3.3m in 2005. The Britain’s Got Talent judge didn’t shy away from renovations, as although the house retains its Victorian façade, inside there are few period features remaining. Ceilings and floors have been removed to create vast double and triple height vaulted rooms like the entrance hall, which also contains an imposing wood and glass staircase. A stylish extension with floor-to-ceiling windows was also added to create a sprawling open plan kitchen, living and dining space, along with a roof terrace that can be accessed from the drawing room. The first floor contains two large bedrooms which share a Jack-and-Jill bathroom, but the master bedroom is Golden Buzzer worthy. It takes up the entire second floor and contains an extensive number of wardrobes along with an open plan bathroom. 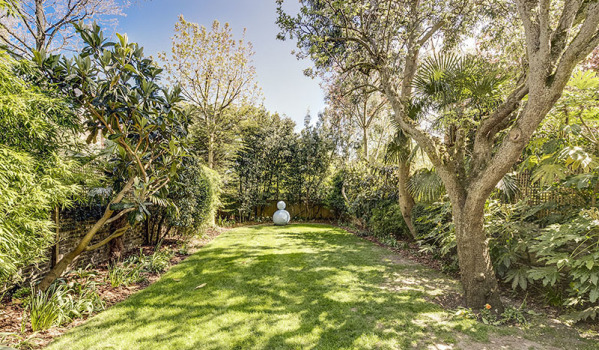 The outside space is equally impressive, with off-street parking to the front and a south facing 70ft garden at the back, which includes a luscious lawn, mature plants and a terrace. 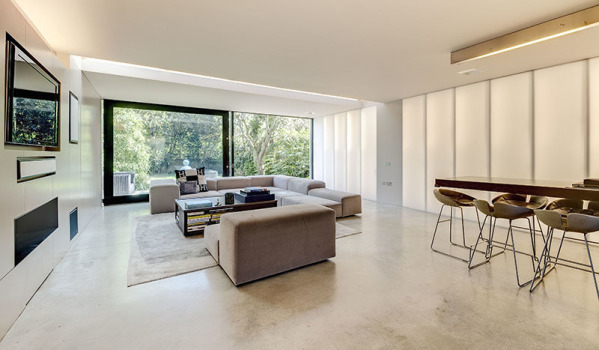 The house sits down Steeles Road, a pretty tree-lined street in Belsize Park that’s within easy reach of both Chalk Farm and Belsize Park tube stations. The average price paid for a home on the road stands at £2m, according to Zoopla data. What else is interesting about the area? 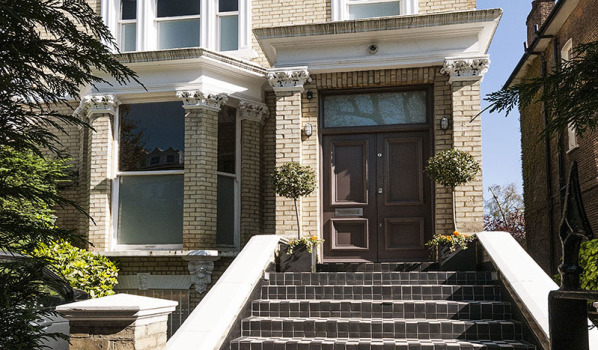 Belsize Park offers the best of both worlds, as it's close to the green open spaces of Primrose Hill and Regents Park, but only a couple of miles from the bustling heart of London. You’ll also have Camden on your doorstep with its world-renowned market and plethora of music venues.